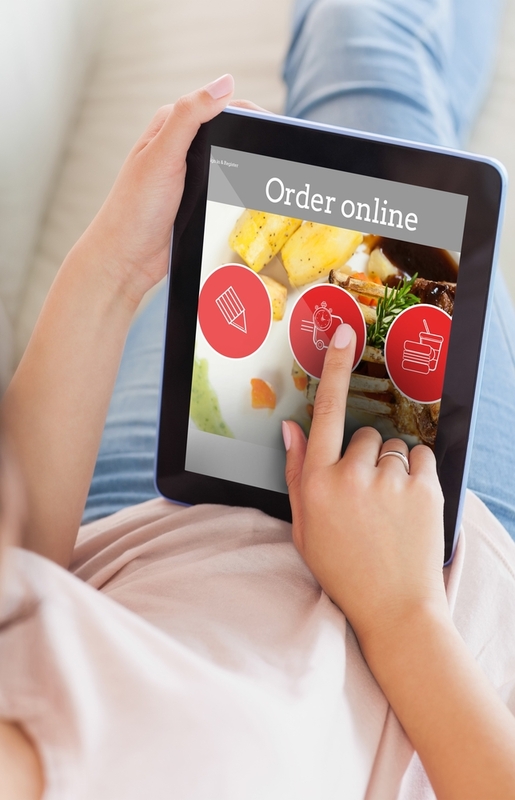 Online ordering brings a whole new meaning to the phrase “comfort food.” Working outside the home plus commuting means that fewer people have the time or energy to prepare a home-cooked meal every night. Even placing an order over the phone has become a hassle. So, restaurant owners need to take advantage of this fact and make the ordering process easy for their customers. It sounds obvious, but customers must be able to find your website easily before they can ever place an order. Putting time and effort into SEO for your website is the first step to boosting your online ordering process. If you offer ordering through different platforms, you should make that clear in both places. Point your social media followers to where they can place an order, whether it’s on your website or directly in the platform, like on Facebook. If you are churning out some great Instagram photos of your food but do not give your followers a clear way to get a taste of their own, you are missing their business. 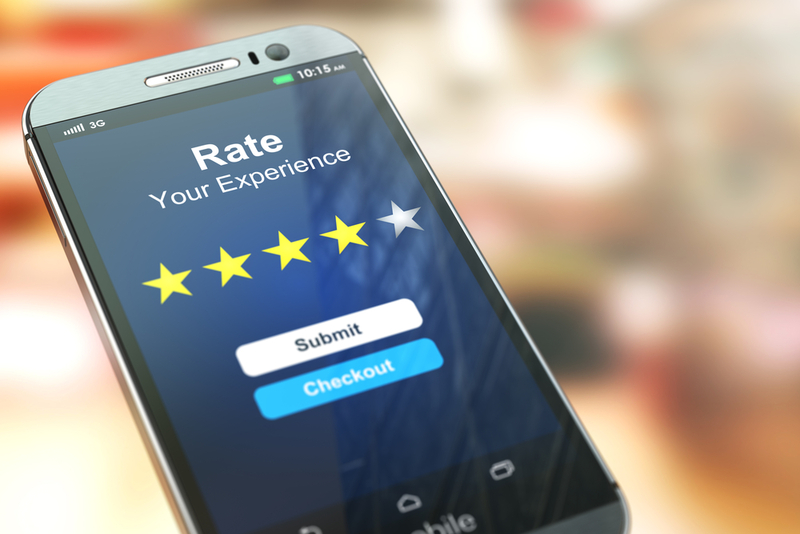 Online reviews are one of the biggest tipping factors on whether someone will order from your restaurant if they have never been there before. Check out all the review sites to see what people are saying about your establishment. First of all, this is a healthy business practice so that you can fix potential problems. Secondly, you may be able to respond to some of the reviewers to help your image or take down old, negative reviews. Funneling customers to your ordering form is your number one goal, so make sure your page visibly reflects that. Stay away from unnecessary text or images that may clutter the page. Create an order button that is large and brightly colored. Arrange your page to lead your customers directly to the ordering button. Scrolling through a 10-page menu on a smartphone is frustrating, and no one is going to take the time to do it. It is okay to have a wide selection, but you must properly organize your online menu. When you organize it, think like ordinary customers and how they would likely place an order. The goal is to get them to place orders as quickly as possible. If they have to navigate back and forth between pages, they are less likely to place an order or come back to your site. 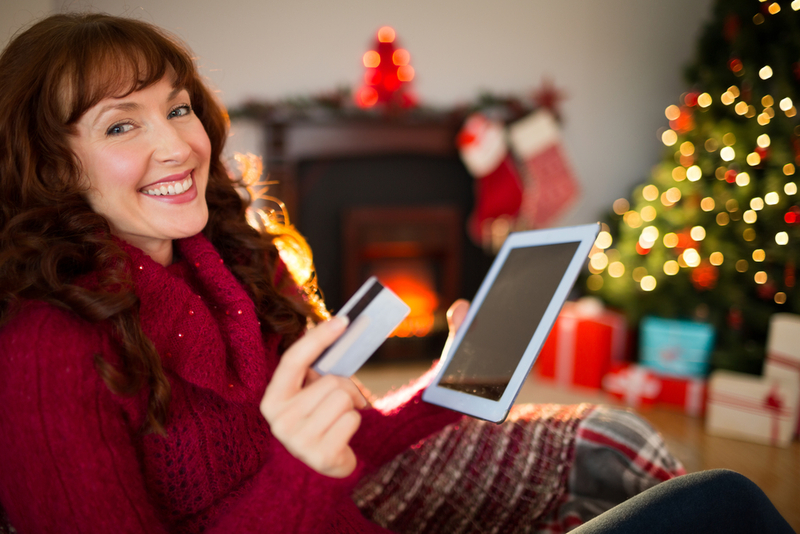 Simplicity and security are the most important factors to consider for your payment page. While you do need to capture important information from customers, you do not want to irritate them or bog them down with unneeded data or functions. Keep the required fields to a minimum so that they do not get frustrated and end up ordering from a different restaurant. Removing the header and footer from the checkout page is a great idea, especially for the limited space of smartphone screen. Anything that may distract from the actual checkout process needs to be removed. The only information you need is an order detail and total cost. Make it easy for your customers to know the cost for delivery versus pickup. Offering the ability to save information is a great way to make ordering online easier for your customers. When they can save their usual orders and their credit card information on your site, they will be able to place orders much faster. Better yet, offer the option for customers to create an account with their email address. That way, you can capture their email address for drip marketing purposes and they will receive special offers and coupons as well as saving their frequent order information. It is a good practice to capture all customers’ email addresses, whether they create an account or not. You can offer to send them an email or text when their order is ready as an incentive to get that information. Customers want an uncomplicated ordering process to get their favorite food in a snap. Orders2me offers a comprehensive way to get your online ordering system running smoothly. Whether you need help with branded online design, website design, social media management, mobile apps or POS integration, we can help you. As a restaurant owner, you have to position yourself to take advantage of a growing online customer base. By streamlining your smartphone to table process, you will see growth in your business. Contact us today to see how we can help you.